We’re trying something new and exciting for this week (and a few other weeks coming up, due to Nick heading off to beautiful New Zealand for a month!). We’re going to focus very specifically on a list pairing in Legion, discussing why Nick built the lists he did first, and then come back after a local tournament to find out how he did! It’s a new format, and I think it worked out really well… but let us know what you think! 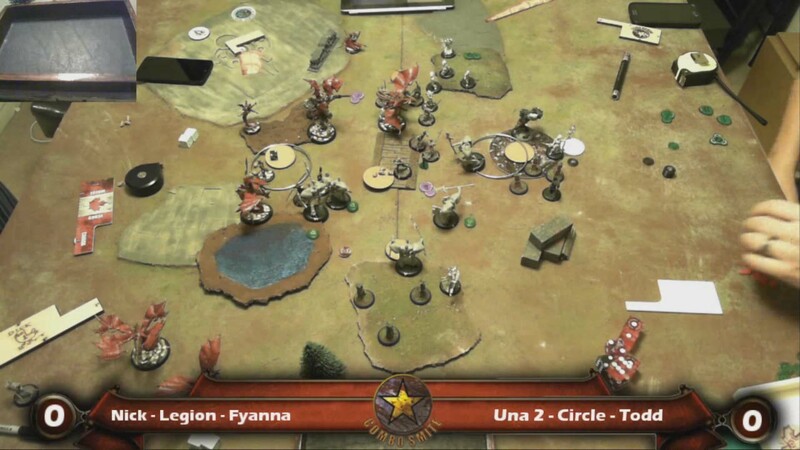 Podcast 137 – Legion vs Circle, Fyanna2 vs Una2: Whips and Birds. 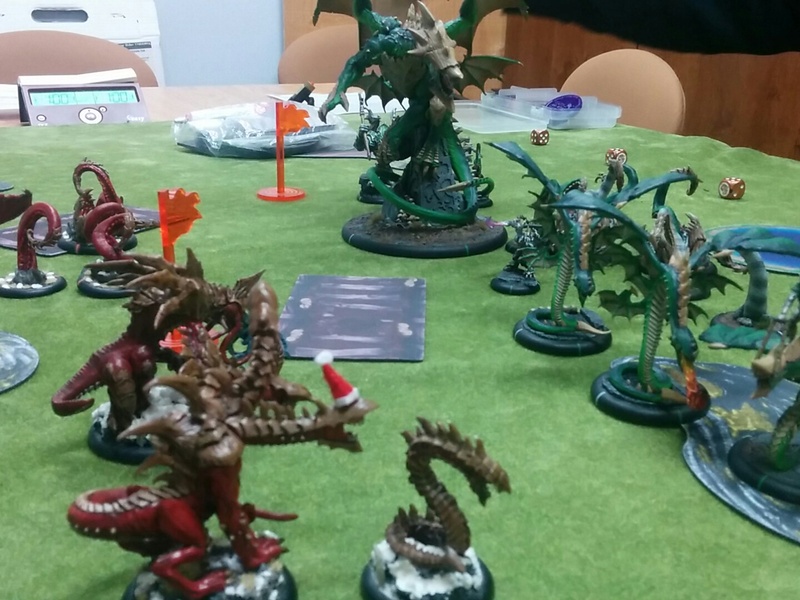 Last week, Todd and Nick played a fantastic Una2 vs Fyanna2 game. Nick feels that this may be one of the better Legion drops into the new Circle hotness, and Todd is just looking for some retribution for how be played 2 weeks ago (I didn’t see it, but I’m told it was… disappointing). 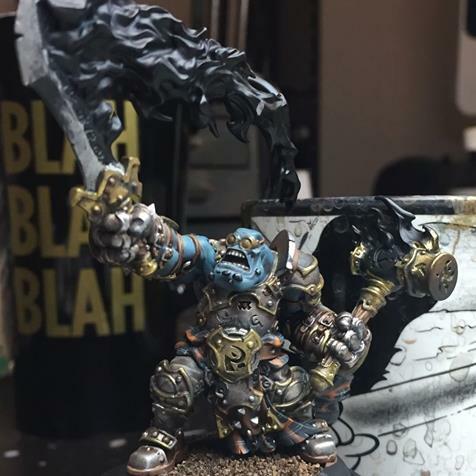 This week I am taking on Darrell’s Trollbloods with my Legion. It feels like a really long time since I’ve done a battle report. I hope I remember how to do this.